When you’re right, you’re right. 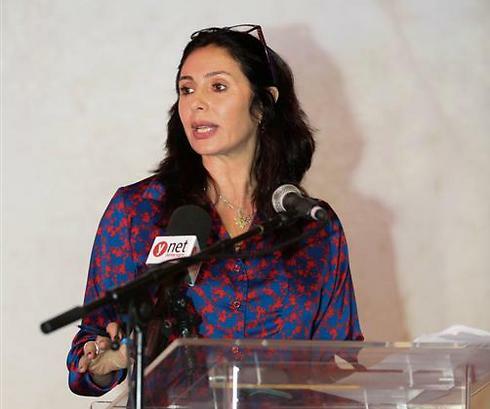 As an avid consumer of Israeli cultural products, I’m going to hand it to Minister of Culture Miri Regev. Watch as the country self-deconstructs. You can read about it here. There’s no reason a ultra-right government has to fund art created by leftists. Then what? No more art, no more film, no more music, no more dance. I don’t know whether I should laugh or cry. BDS should save themselves the trouble. Israel is going to boycott itself. In theory, maybe. But in actual practice it’s pretty messy. So, the Leftist government of 1958 shouldn’t give, say, Joseph Klausner his Israel Prize because of his Revisionist tendencies?